Savage Arms 22237: The 10 SBA from Savage, is a 6.5 Creedmoor caliber bolt action rifle designed for use with several different applications. 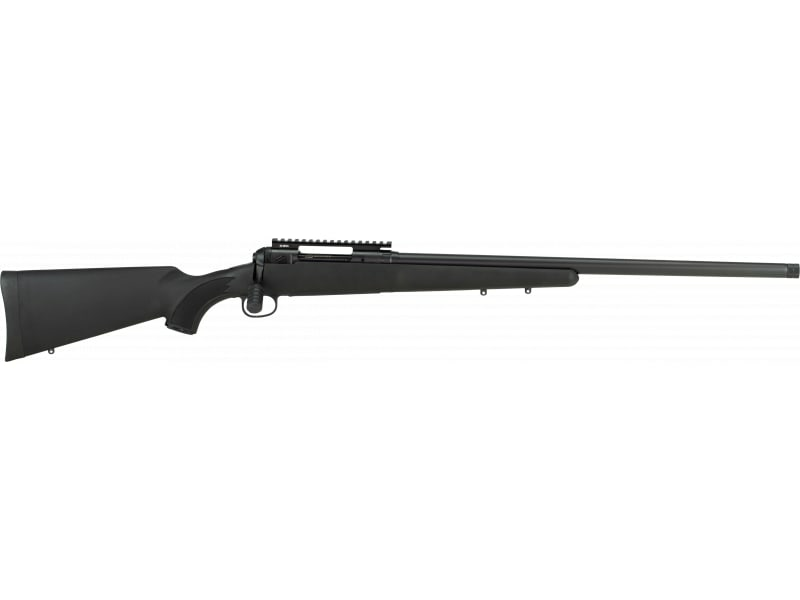 This rifle features a black finish on the barrel along with a black synthetic stock. For easy attachment of optics the Savage 10 SBA comes equipped with a 20MOA rail.